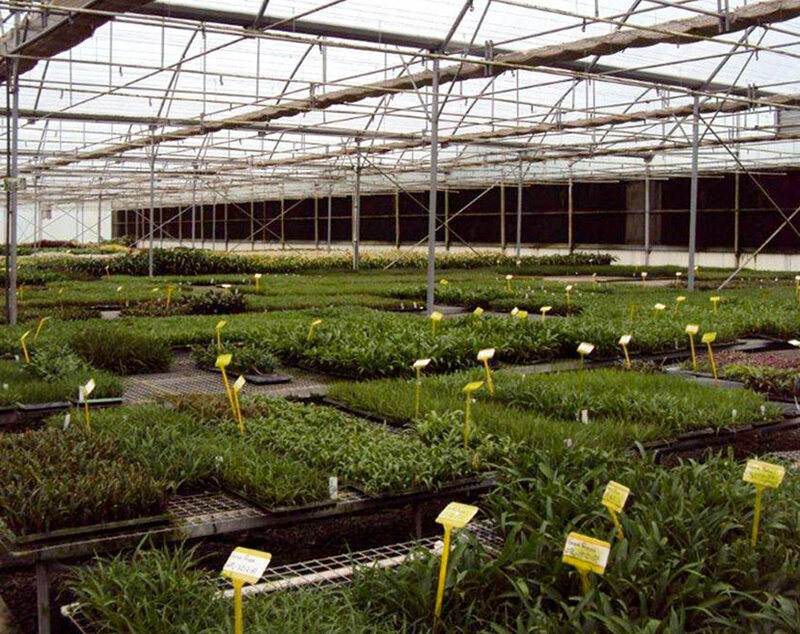 Established in 1998, PBS officially became a part of the ForemostCo Family in 2018. 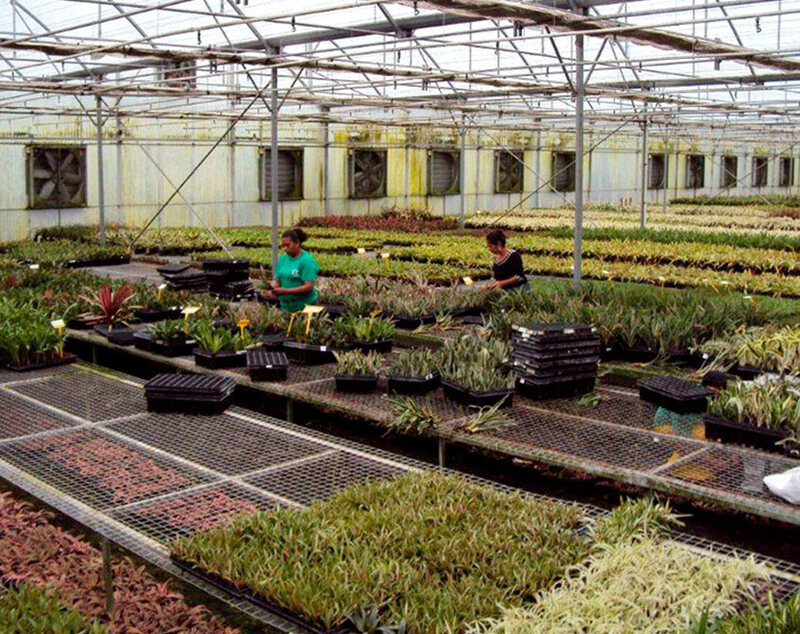 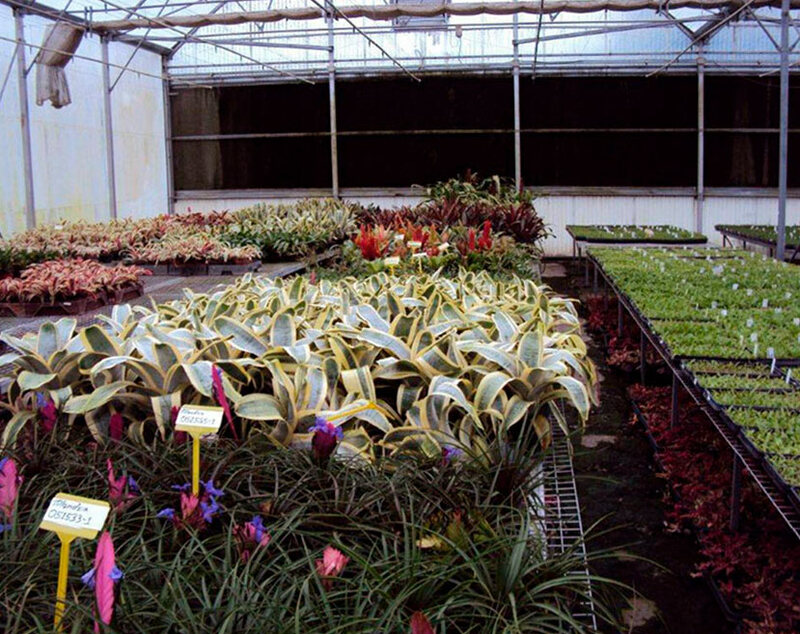 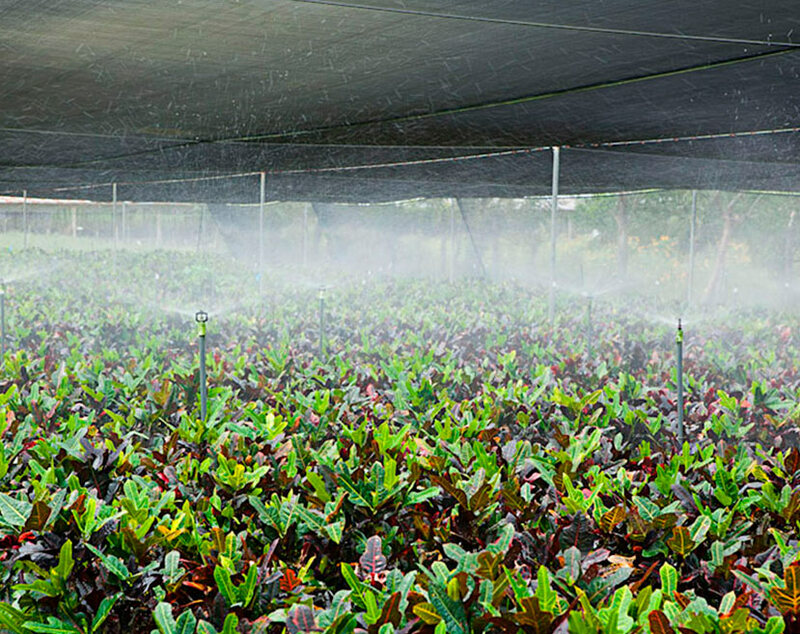 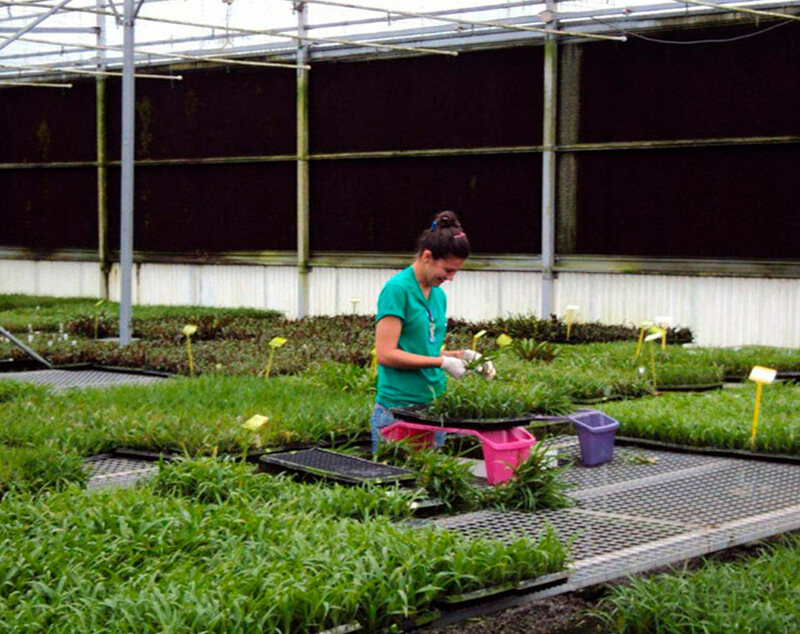 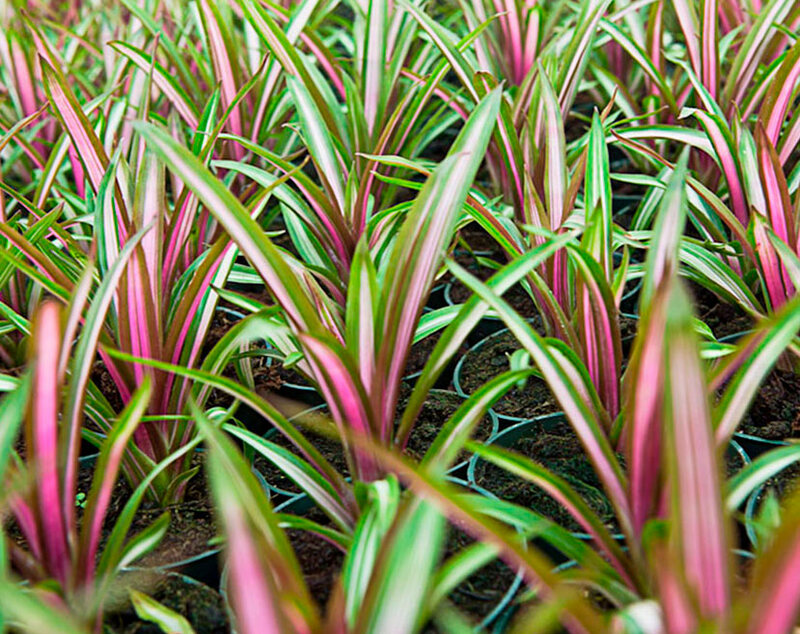 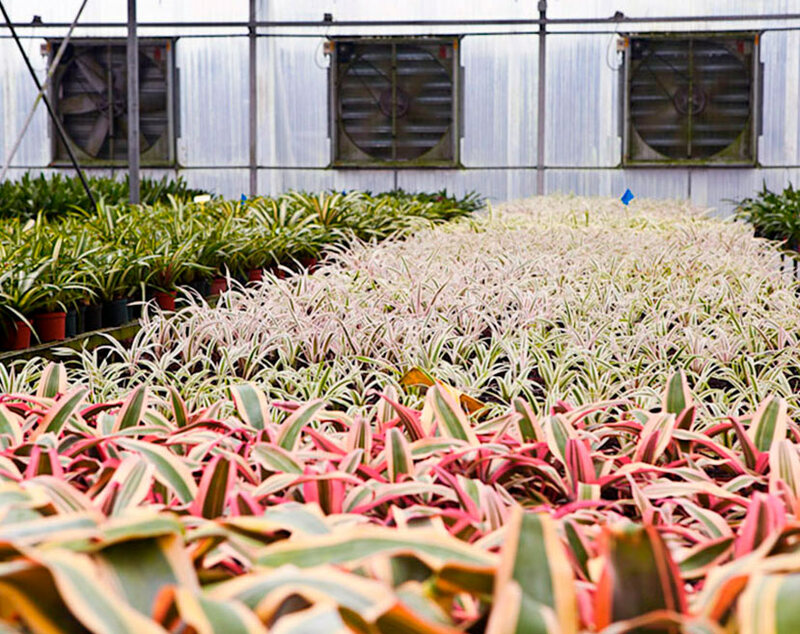 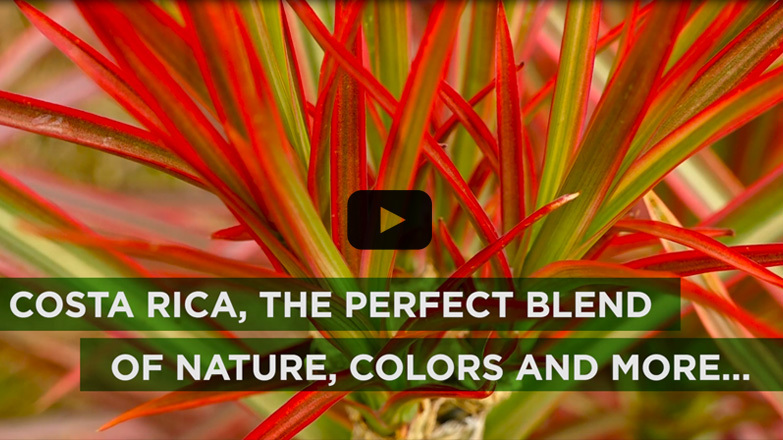 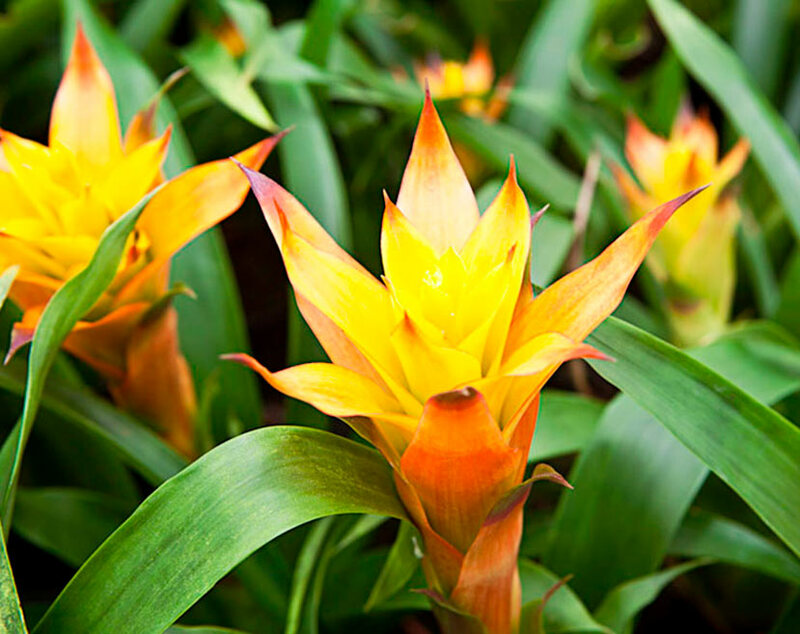 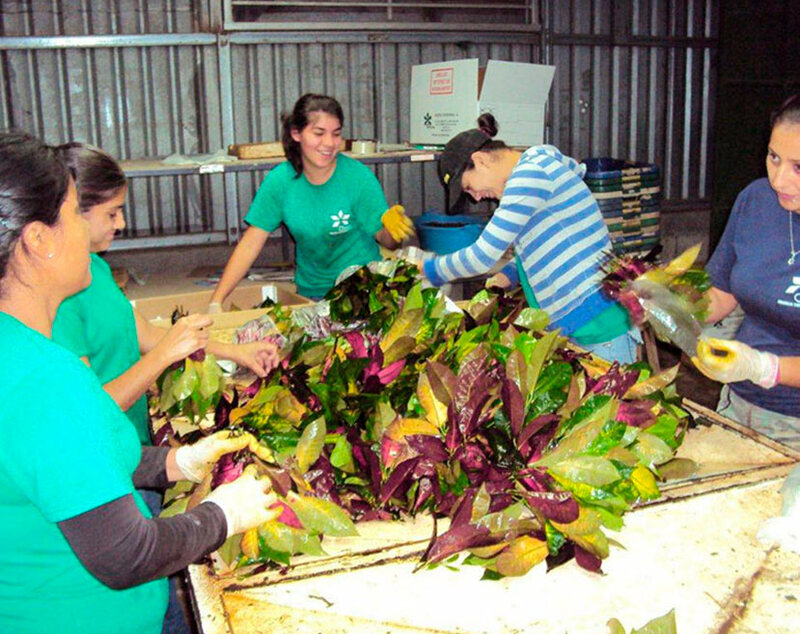 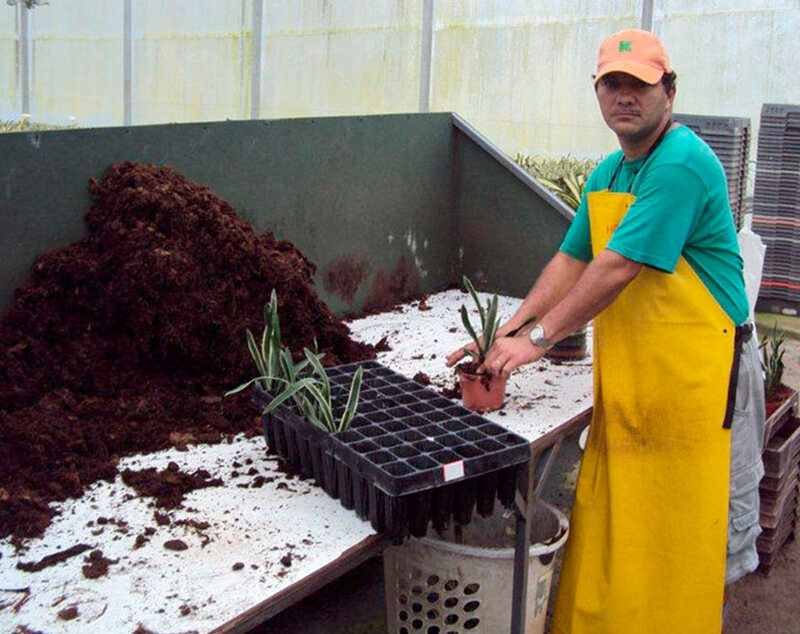 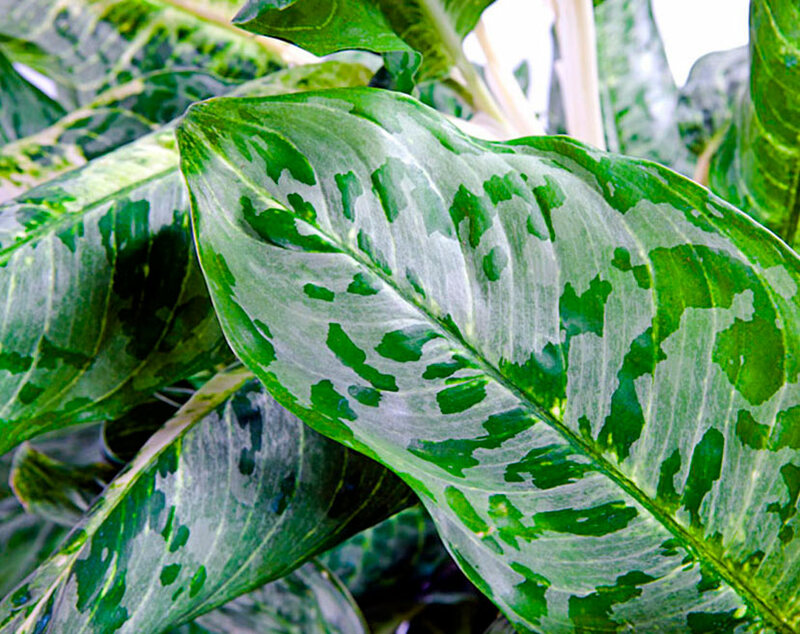 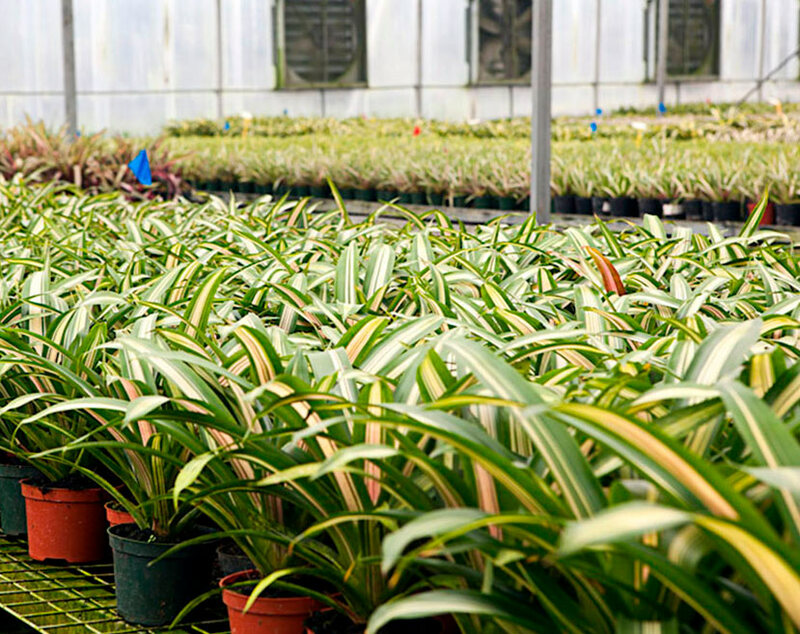 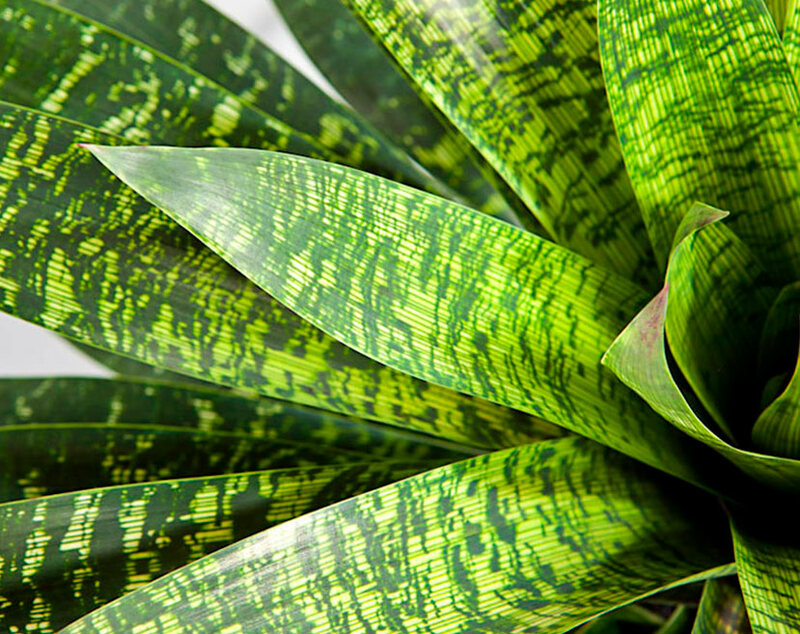 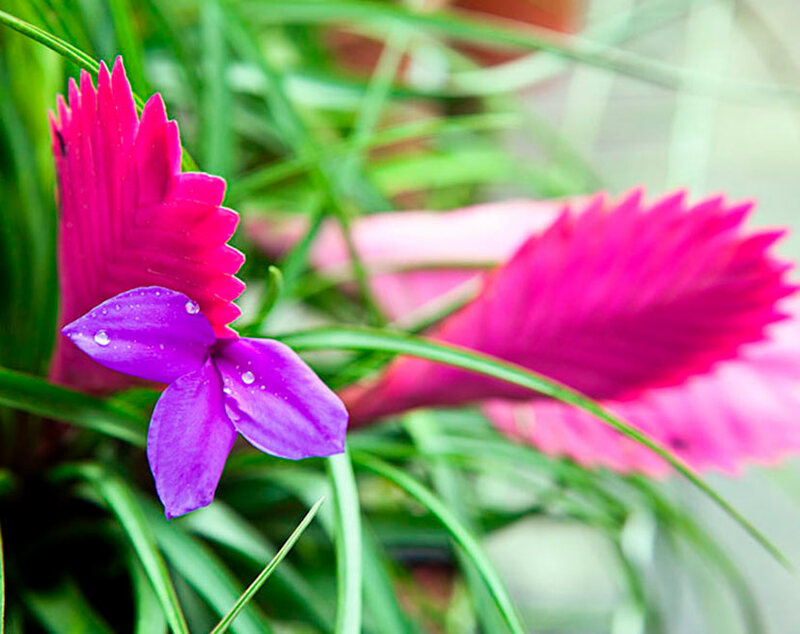 Known as a world class producer of indoor and outdoor Bromeliad young plants, PBS supplies both the North American and European growers market. 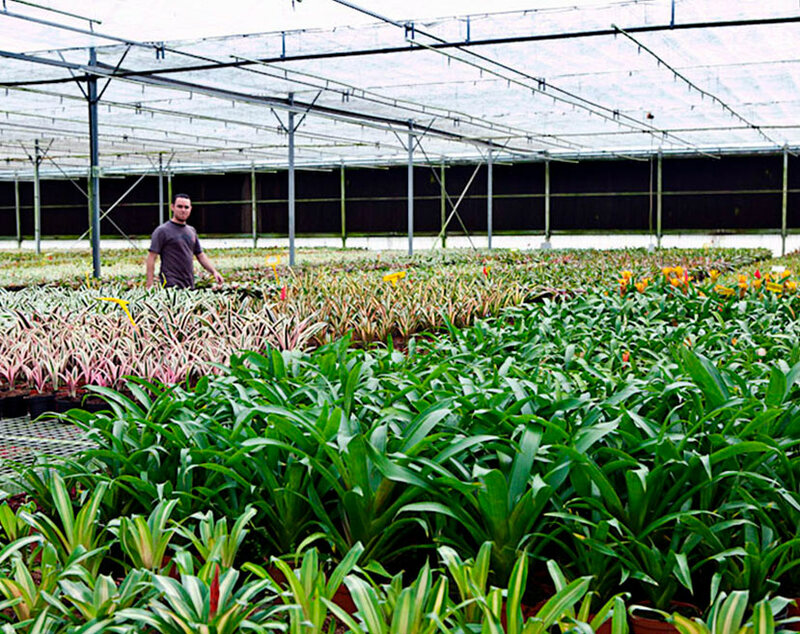 “Our plans are to combine Orcosa’s capabilities with our existing Ornamentales Sapo Verde, SRL (OSV) production operations and integrate two highly experienced and specialized teams. 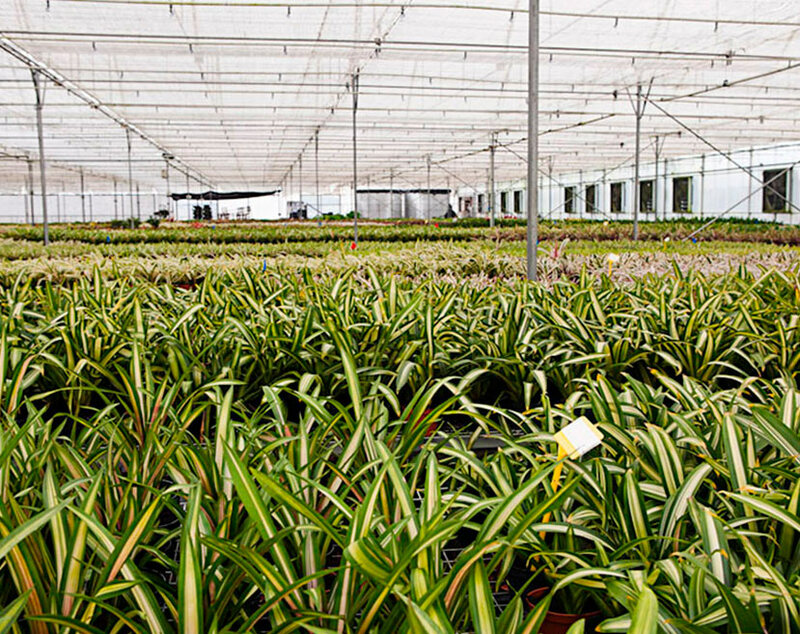 This addition to the family significantly broadens our product line and further strengthens our production capabilities in Costa Rica,” said Joe Roberts, CEO of ForemostCo, Inc.